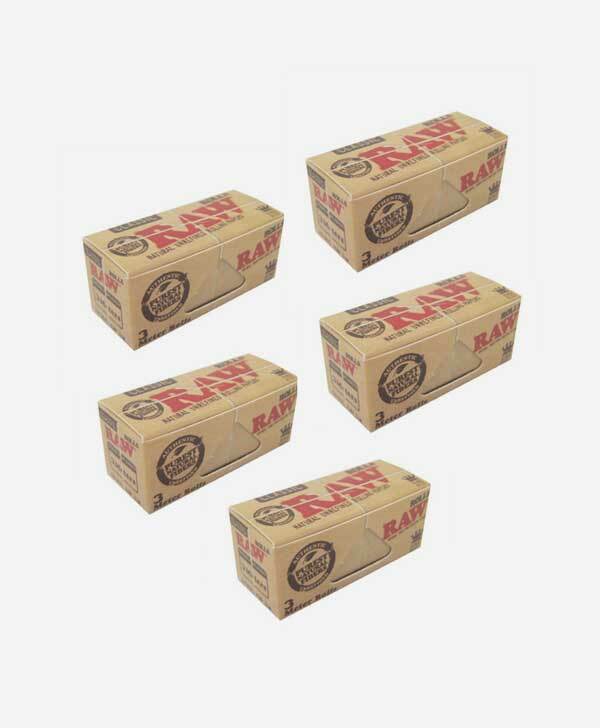 RAW Natural Rolls x5 Pack are completely unbleached and made from Hemp Paper. Additionally they have a natural light brown colour due to the hybrid blend and unbleached fibres. The end result is a thin golden brown almost translucent smoking paper. 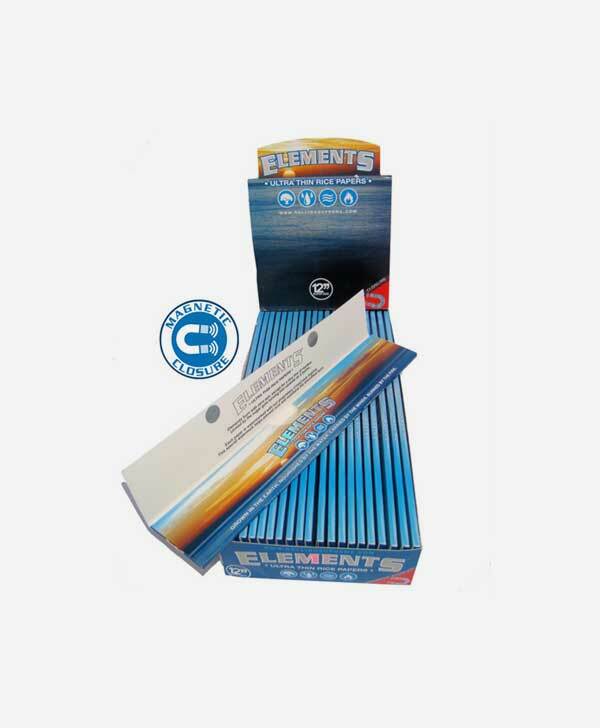 The paper is individual watermarked with a Criss Cross which helps prevents runs and creates a more even burning rolling paper. 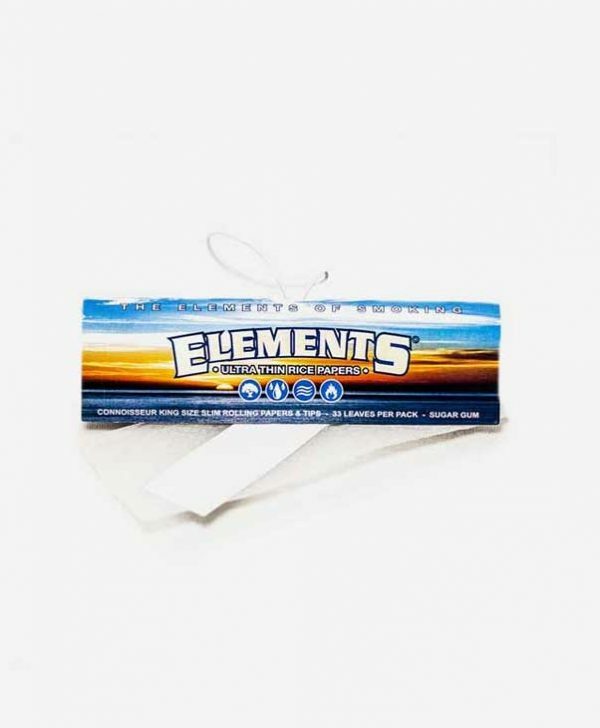 Due to Hemp Gum being used if the gum does not stick as well as you like run the flame of your lighter along the length of the paper to give you a bit more stickiness. Once alight the taste is clean, pure and natural. 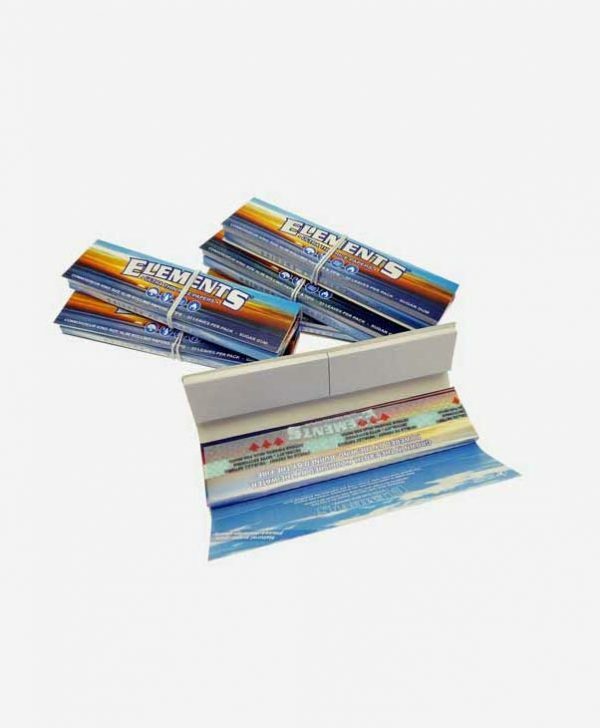 One single pack contains 3 Metres of rolling papers so you can make whatever size paper you require. 5 Packs, each single roll is 3m long.